The violin is one of the most refined musical instruments, with a charming timbre very much like a human voice. At the same time, it is very expressive and virtuosic. It is no coincidence that the role of the queen of the orchestra is given to the violin. 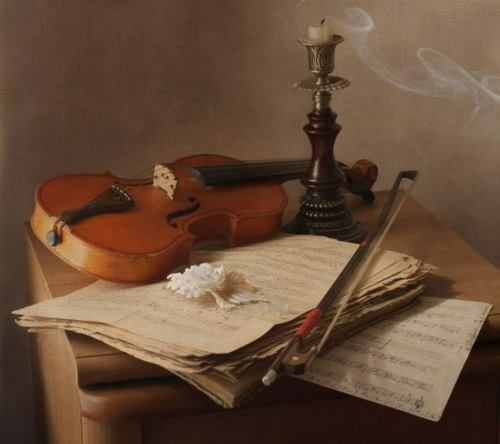 The magnificent variety of the sound of the violin surprises listeners for more than 5 centuries in a row, penetrating into the soul and the most secret corners of consciousness. It can improve your mood, instill optimism or make you suffer. It’s not for nothing that the violin was called the instrument of angels or the devil. The sound of the violin is similar to the human voice, so the verbs sings and cries are often used. It can cause tears of joy and sadness. There is a belief that the sounds of a violin stop time and take listeners to another dimension. Juicy, penetrating, graceful and assertive at the same time, the sound of a violin is the basis of any work where at least one of this instrument is used. The timbre of the sound is determined by the quality of the instrument, the skill of the performer and the choice of strings. Konstantin Istomin was a Soviet artist and teacher, a member of the Makovets and Four Arts societies. The best works of the artist are in the Tretyakov Gallery and the Russian Museum. Konstantin Nikolaevich Istomin was born on December 26, 1886 (January 7, 1887) in Kursk into the family of an army officer. In 1901 his father was transferred to serve in Vladivostok and Konstantin went with him. In addition to his studies at the gymnasium, the boy began attending a school of arts in Vladivostok. After the outbreak of the war with Japan in 1904 the family moved to Kharkov, where the boy finally managed to finish the gymnasium. 18-year-old Konstantin Nikolaevich took part in the revolutionary events of 1905 that’s why he was arrested and imprisoned. After release from prison in the summer of 1906 the artist went to Germany. In Munich Konstantin studied at the Hungarian painter Simon Hollósy’s school of painting. 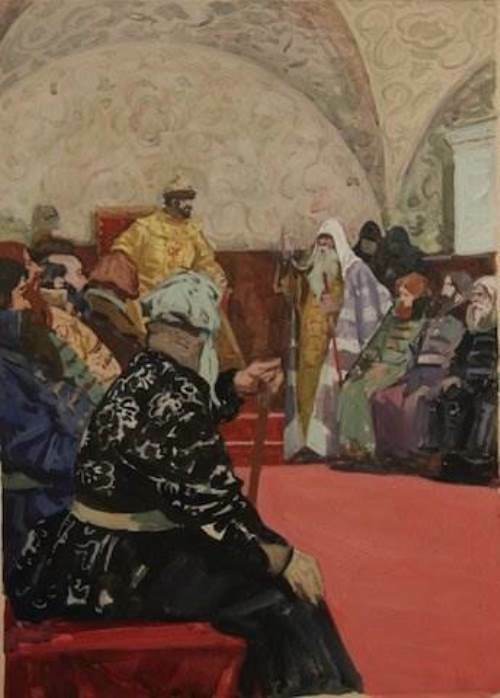 Dmitry Levitsky was a Russian artist of Ukrainian origin, master of ceremonial portrait, academician of the Imperial Academy of Arts. Dmitry Grigorievich Levitsky was born in 1735, Kiev, Russian Empire. His father was a priest and known engraver. The boy studied fine arts with his father and with the painter A.P. Antropov. Together with his father Dmitry participated in the painting of St. Andrew’s Cathedral in Kiev (mid-1750s). 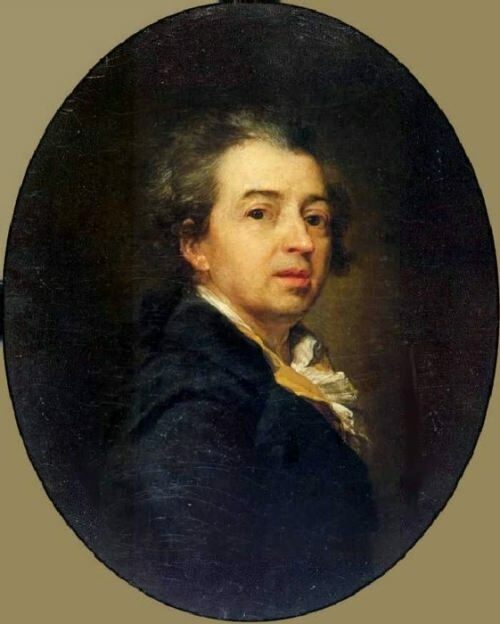 In 1758, Levitsky moved to St. Petersburg where he studied at the Academy of Arts. 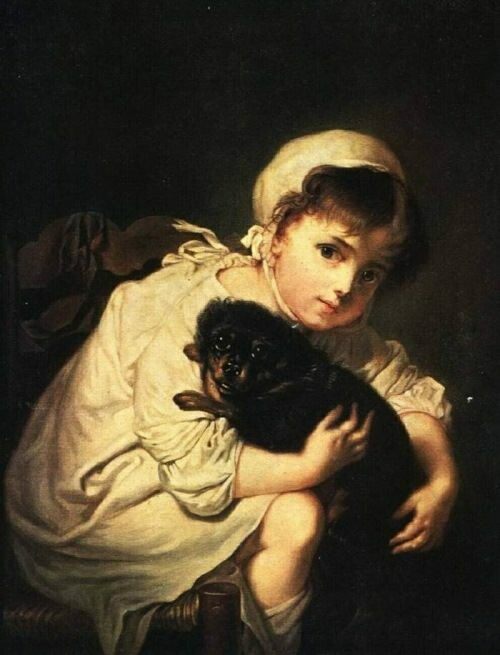 After his paintings were exhibited in the Academy of Arts in 1770 Levitsky became famous. In the same year, for a portrait of A.F. 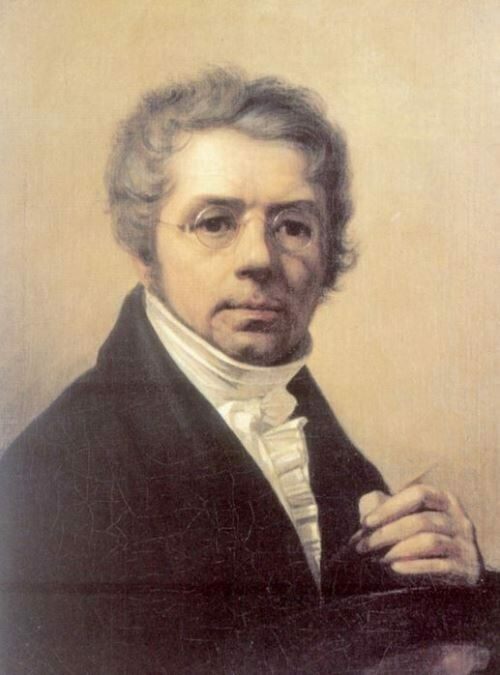 Kokorinov, the thirty-five-year-old Levitsky received the title of academician. From 1771 to 1788 he taught at the Academy of Fine Arts and was the head of the portrait class. Vasily Tropinin was a Russian painter, master of romantic and realistic portraits. Vasily Andreevich Tropinin was born on March 19 (30), 1776 in Karpovo, Novgorod Province, into the serf family. Since childhood the boy painted people. In 1798, Vasily was sent to the pastry shop in St. Petersburg as a student. Confectionery business also required the ability to depict the figures of people and animals. Later he entered the St. Petersburg Academy of Arts, where S. Shchukin was his teacher. Vasily won the first place in the Academy competitions twice and according to the tradition that was established at the Academy he was to get freedom. Instead he was recalled to the new estate of Count Morkov in Ukraine in 1804. There he became servant, shepherd, architect and artist of the count. The artist married a free villager and the husband and wife were supposed to have equal status, but instead of granting freedom to Tropinin, the Count made his wife a serf woman, so their children were supposed to become eternal serfs of Morkov and his heirs. Alexander Bubnov was a Soviet painter, Honored Artist of the RSFSR (1954), winner of the Stalin Prize of the second degree (1948). Bubnov created his paintings in a difficult time for creative people. 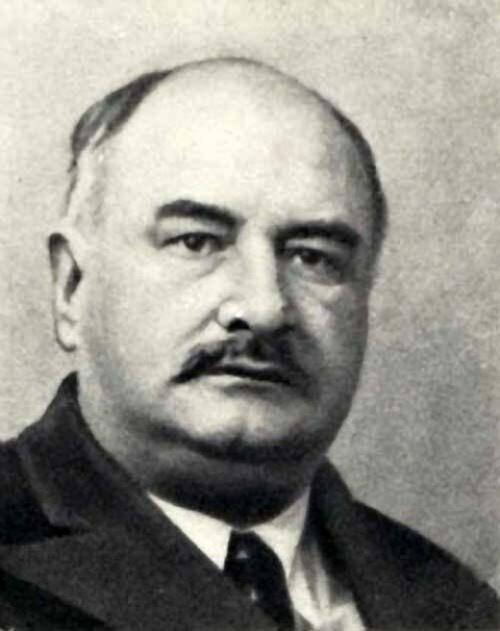 Alexander Pavlovich Bubnov was born on February 20 (March 4), 1908 in Tiflis (now Tbilisi, Georgia). In 1919, he studied at the art school in Atkarsk, Saratov province. After the school was closed because of the Civil War, he continued to draw privately with the school teacher N.Ya. Fedorov. But he still managed to enter the best at that time Moscow Art University. In 1930, 22-year-old future artist went to build the famous Kuznetskostroy, where he worked as a junior architect. After returning to Moscow two years later, he continued to paint. From that time, he began to work very hard. Alexander Mordvinov was a Russian amateur artist, student of M.N. Vorobyov. He was the collegiate councilor, the owner of the seaside manor Mordvinovo. Count Alexander Nikolaevich Mordvinov was born on February 24, 1799 in Nikolayev into a noble family, known since 1546. Alexander was the youngest son of Admiral Nikolai Semenovich Mordvinov and Englishwoman Henrietta Alexandrovna Kobley. 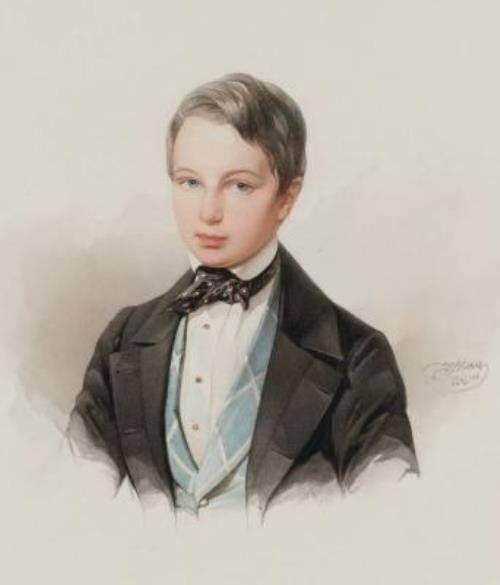 In 1834, together with his father, Alexander was elevated to the dignity of count. Mordvinov is known as an amateur artist, painter and watercolorist, master of perspective. He painted seascapes, seaside towns, plaster and marble bas-reliefs. During a trip to Italy (1832-1833), when Mordvinov accompanied his sick wife, he made sketches from nature, on the basis of which, upon his return to St. Petersburg, he painted pictures.